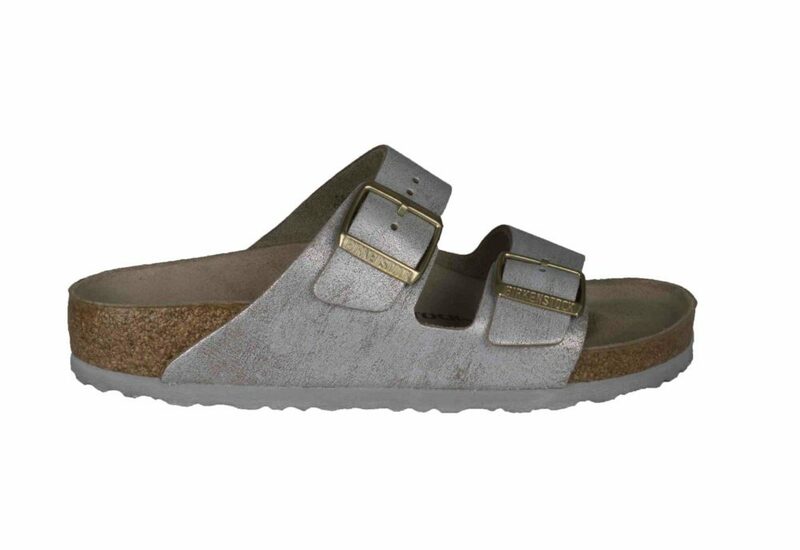 Lush silver Arizona sandal from Birkenstock. 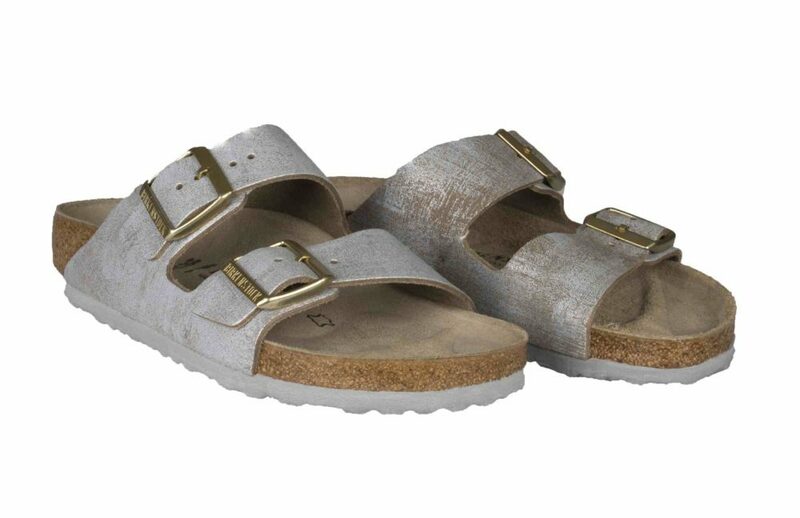 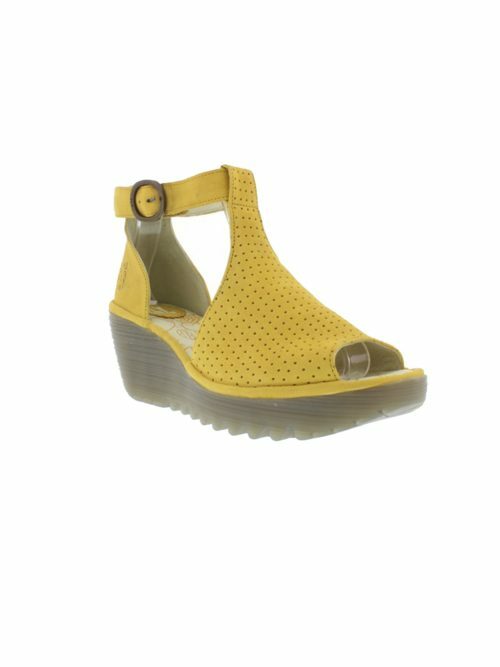 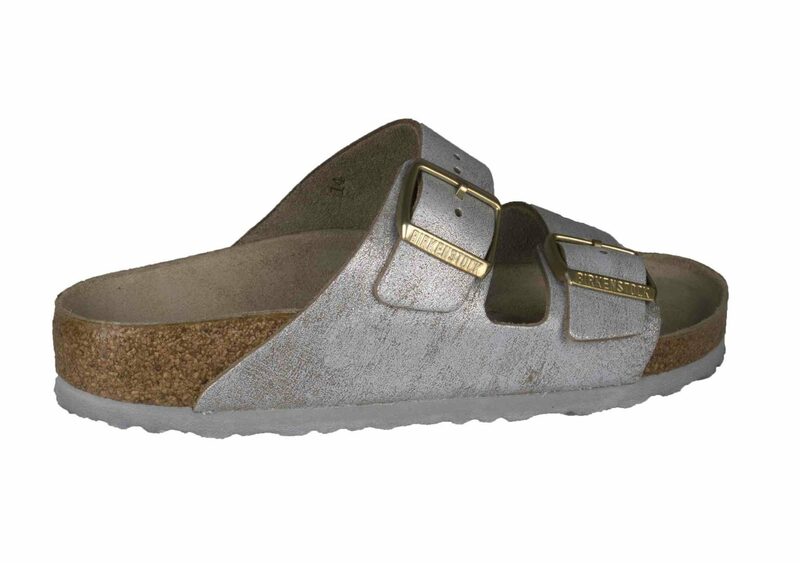 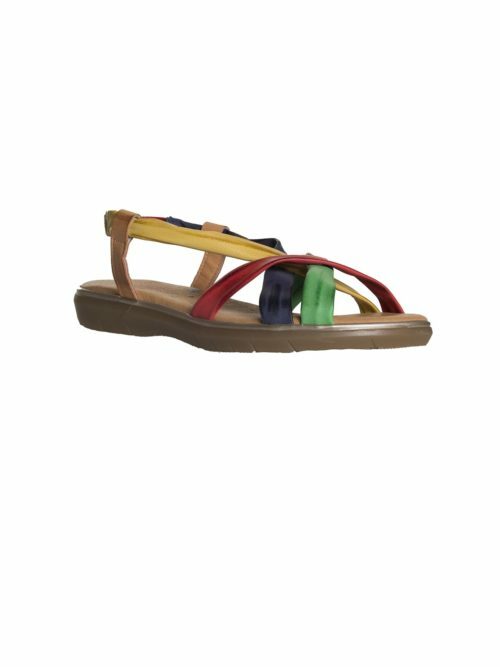 The two strap wonder from Birkenstock has arrived at Katie Kerr. 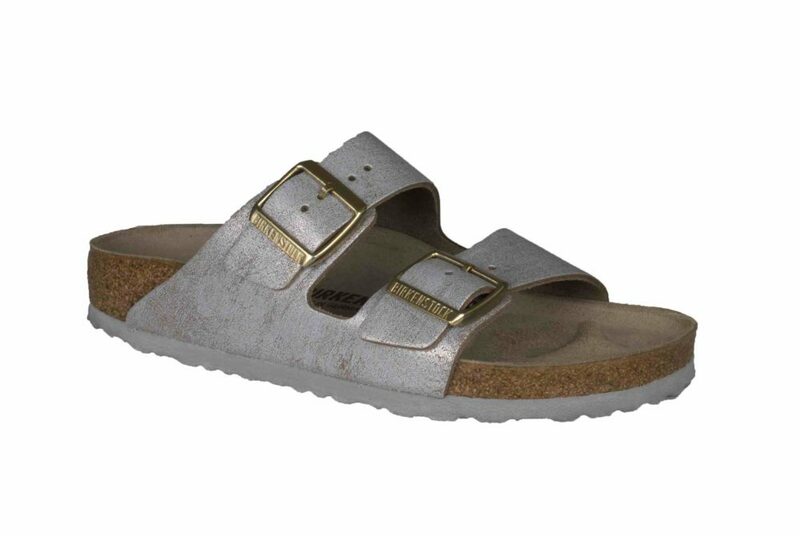 This Arizona is a luxurious washed silver metallic leather finish with a subtle vintage look that can vary from shoe to shoe and intensifies with frequent wear. 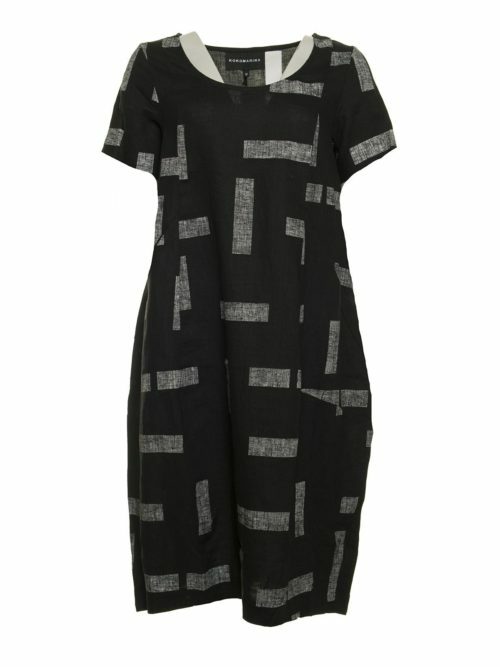 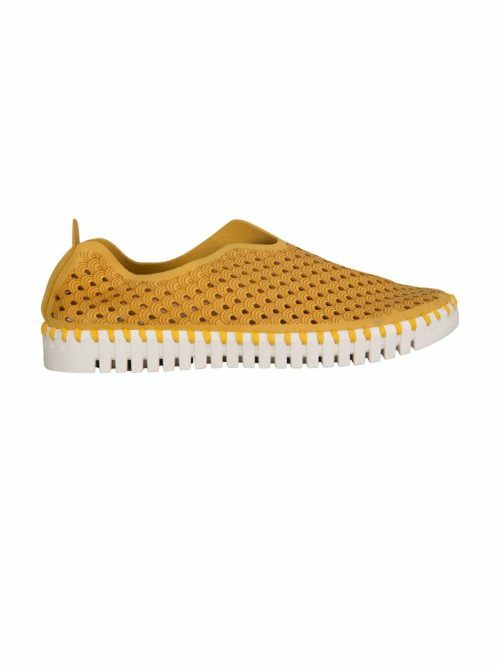 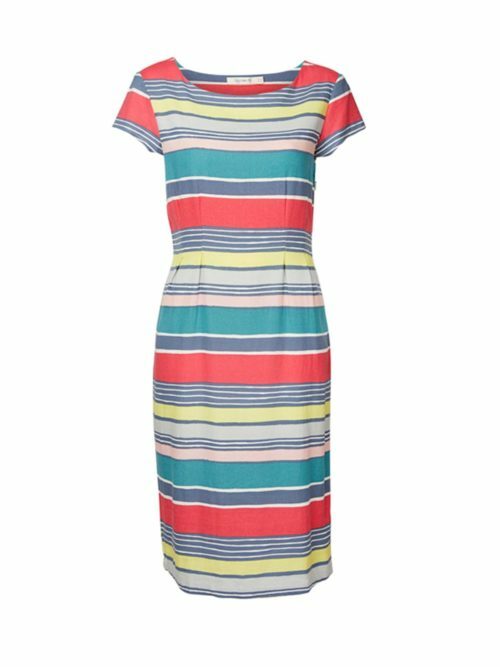 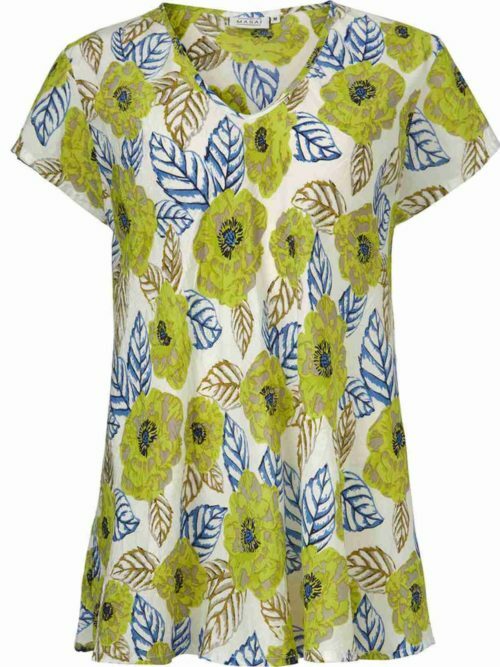 Will look fabulous teamed with denim.